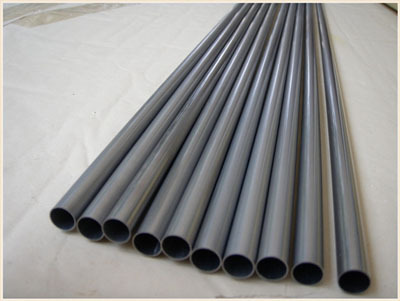 We provide niobium seamless tube, elded tube & pipe, and niobium capillary tube. Other niobium tubular products such as niobium ring are also available on request. 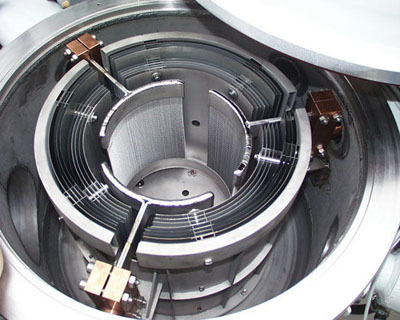 Niobium capillary tubing and niobium zirconium capillary tubing is often used in high pressure sodium lamp production.